W London in Leicester Square Reveals Vibrant New Bar and Lounge in the Epicentre of the British Capital. Bold Londoners and discerning, international travellers are invited to access The Perception at W London, the city’s newest bar and lounge, beginning Friday 27th October. Overlooking the hustle and bustle of the streets of Soho from the first floor of W London, Leicester Square, the new bar will ignite the neighbourhood with electric energy, transforming from a laid-back hangout by day to a place to be seen at by night. The concept will feature subtle, abstract references to the brand and city’s shared love of fashion, music and design through its bold interiors and diverse cultural programming. 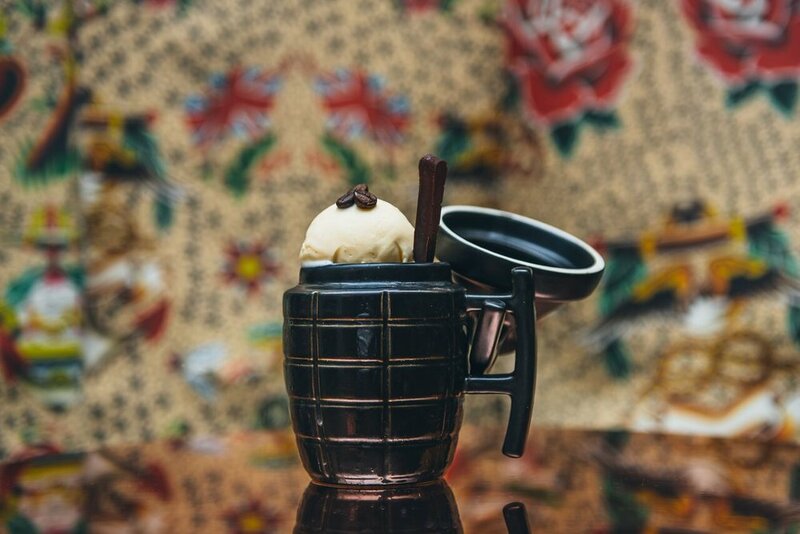 Accompanied by killer cocktails and a brand new dining series, The Perception at W London is here to stay as Soho’s most magnetic destination. 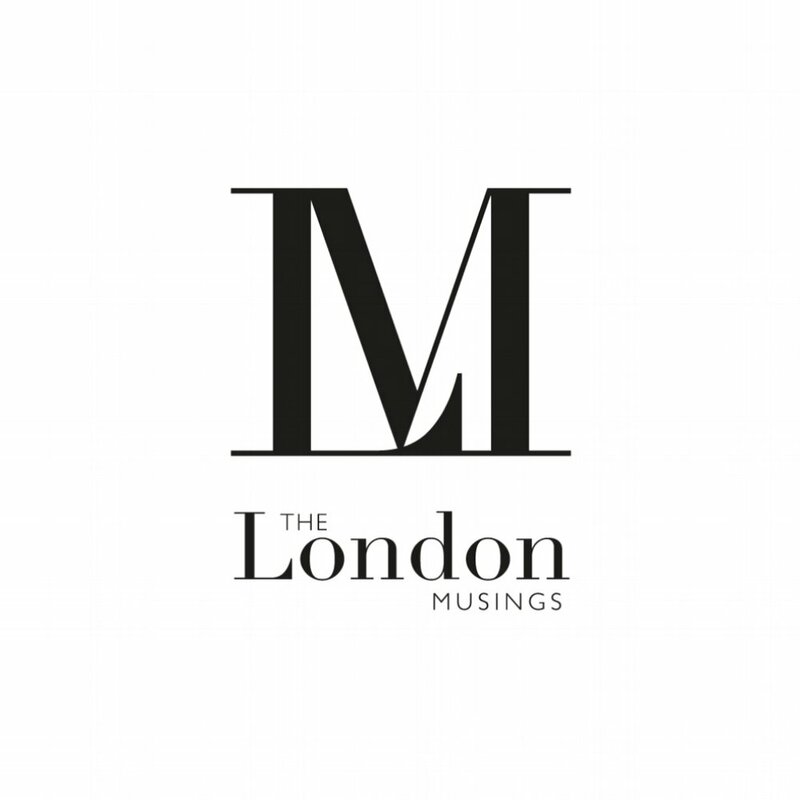 Manager, W London – Leicester Square. Always in search of what’s new and next, W London commissioned Amsterdam-based design firm, Concrete, with the task of uniting eclectic influences from London’s most iconic eras and trends. Intimate circular booths flank a central corner bar where hints of a buzzy English pub are remixed with a sophisticated cocktail counter. A shimmering gold curtain curves around each booth to custom-made day beds adorned with accent pillows and poufs for the perfect party feel. With seven flexible areas, The Perception at W London will welcome those wanting to sit back and soak in the atmosphere. The striking colour palette of black and gold, offset with chic pastels and rich reds, produces a chic and exclusive atmosphere whilst spherical light sculptures, abstract neon artworks and a gigantic glitter ball create the perfect backdrop for a glam night out. Leicester Square below. A revolving curved sofa with tiered seating and a folding partition wall for intimacy aims to encourage discrete revelry, whilst interactive DJ booths will ensure resident night owls can always take centre stage.